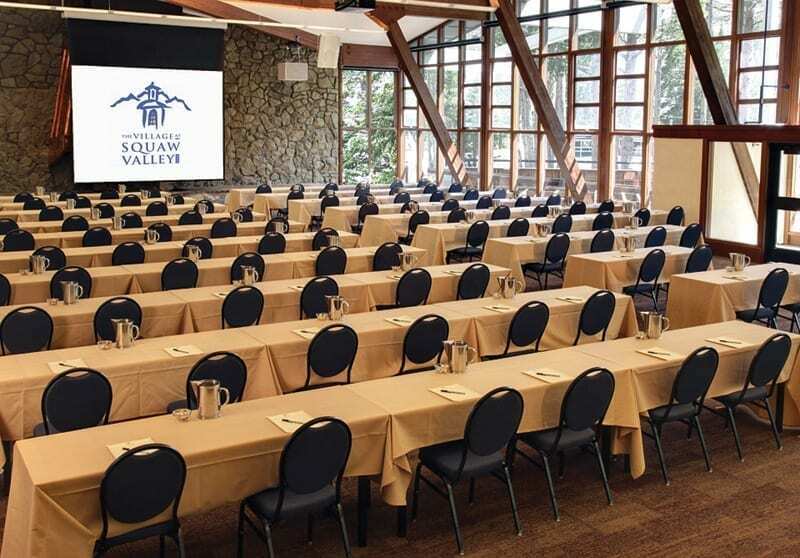 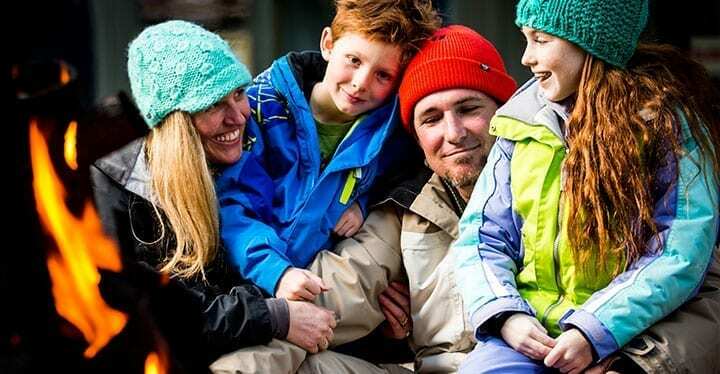 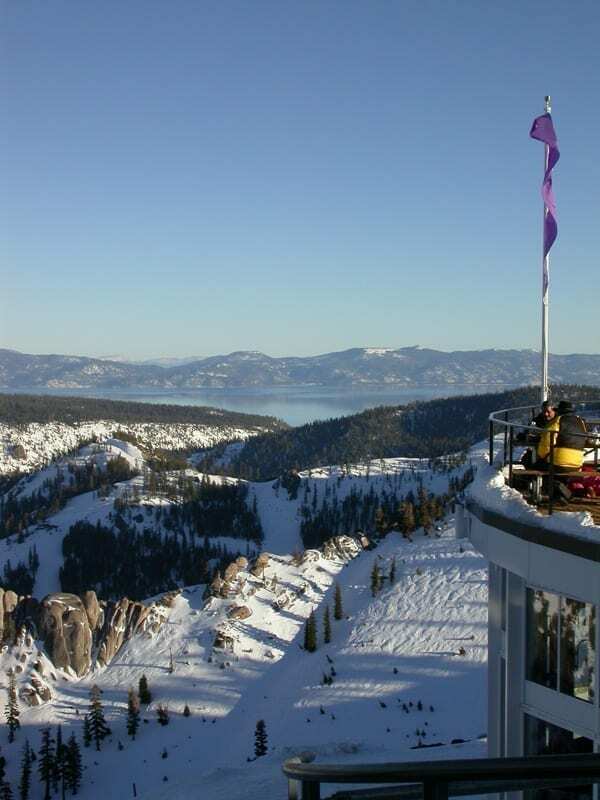 Stay in the heart of the Lake Tahoe winter action. 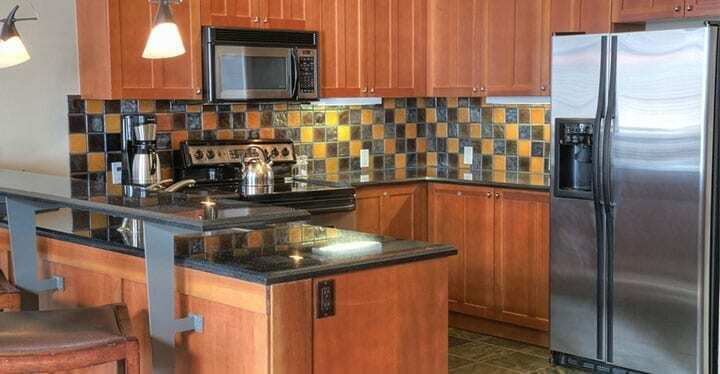 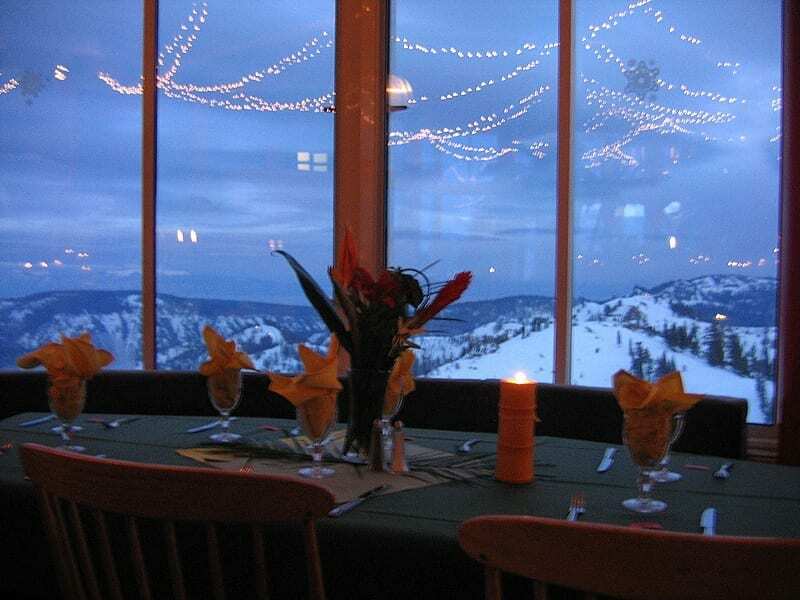 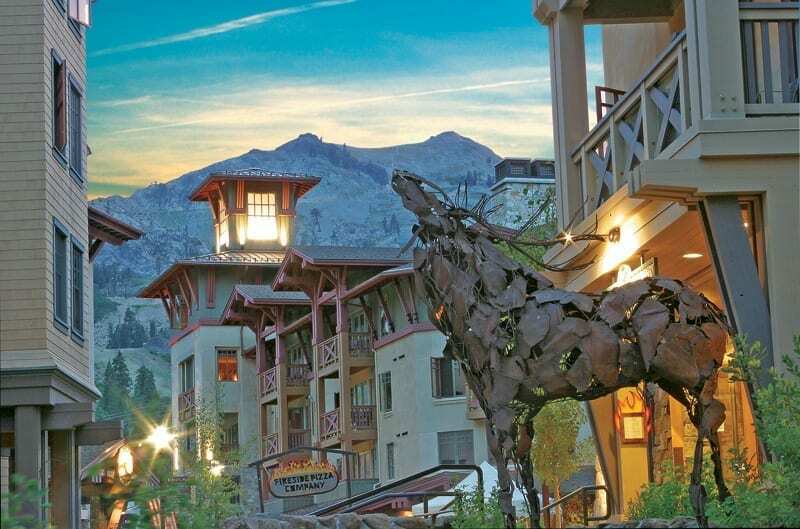 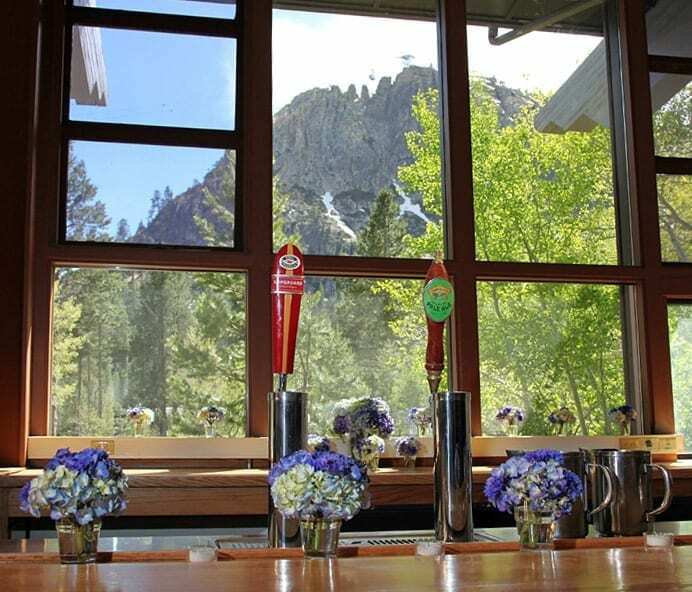 Dining, shopping, activities, and steps from the slopes of Squaw Valley. 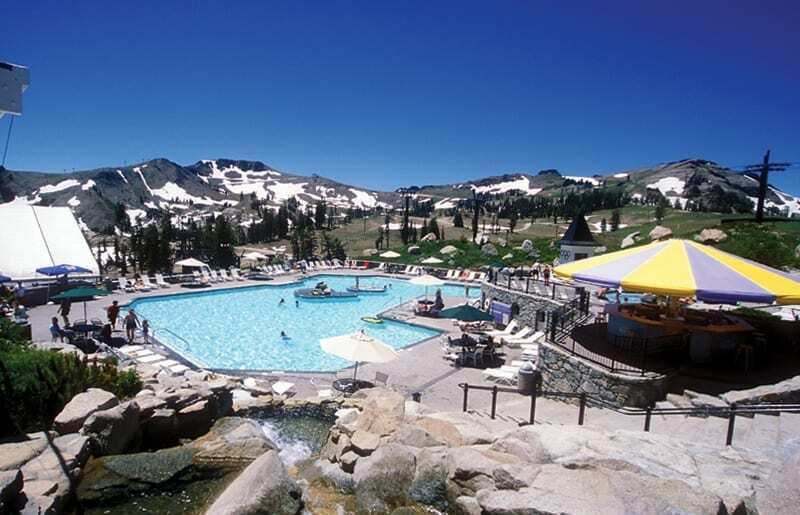 When you want to spend more time playing and less time driving this is the place for you. 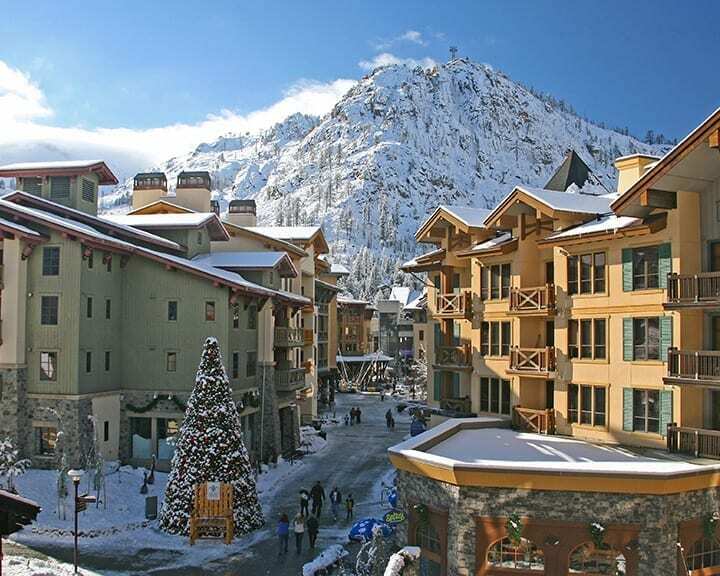 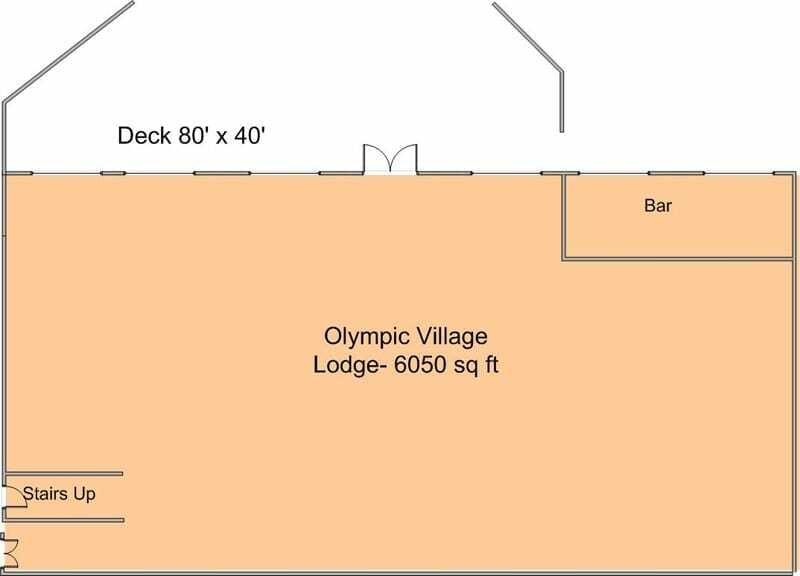 The Village at Squaw Valley offers comfortable studios, one, two and three-bedroom suites, each with a fireplace, kitchen and balcony. 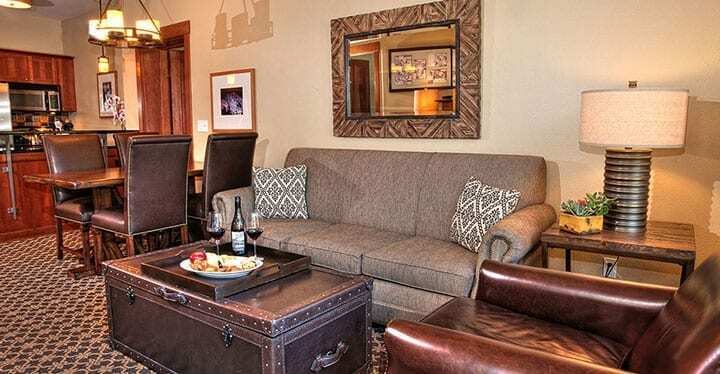 At the end of the day, guests can relax around the cozy fire pits located on the cobblestone streets below the units, and enjoy a host of restaurants, bars, boutiques and art galleries in The Village, as well as a full-service spa and rooftop hot tubs. 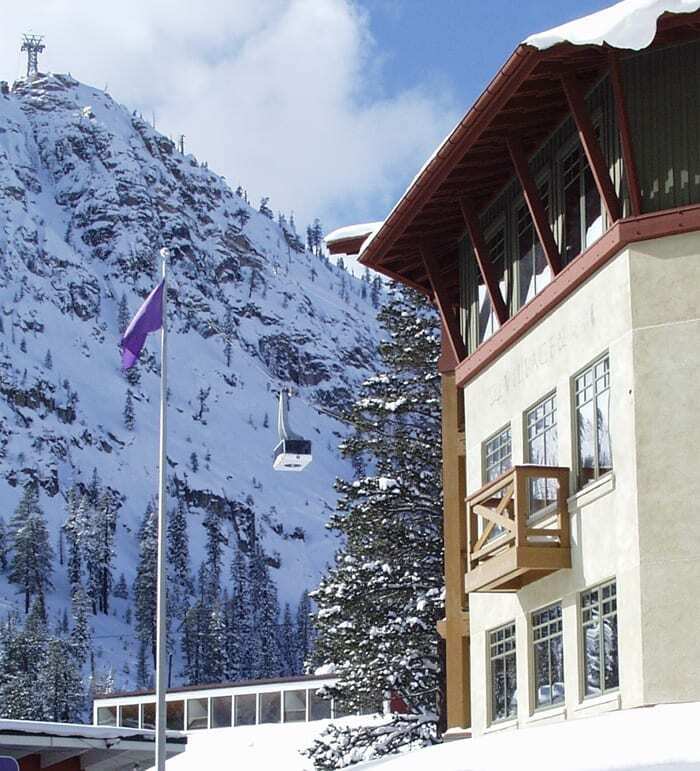 Squaw Valley | Alpine Meadows, located right next door to one another via a short 10 minute shuttle ride on the Squaw Alpine Express, offer 6000 acres, 43 lift and over 270 trails of amazing skiing and snowboarding on completely interchangeable lift tickets. 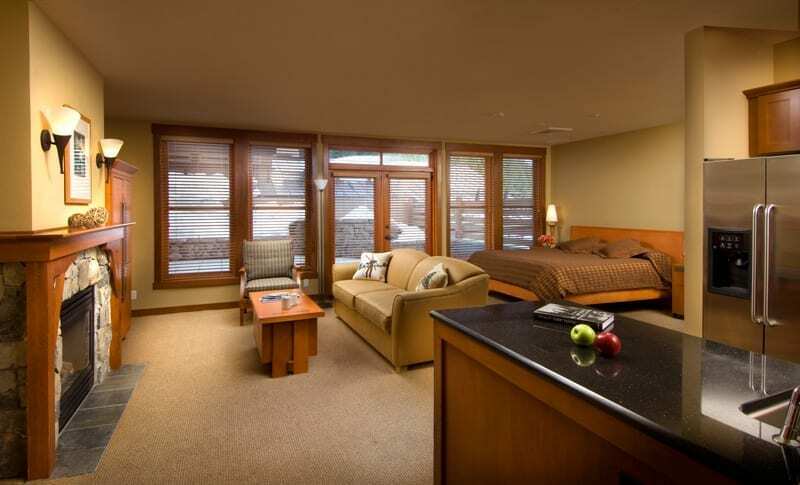 Slope-side accommodations bring the beauty of the outdoors into an elegant and warm interior. 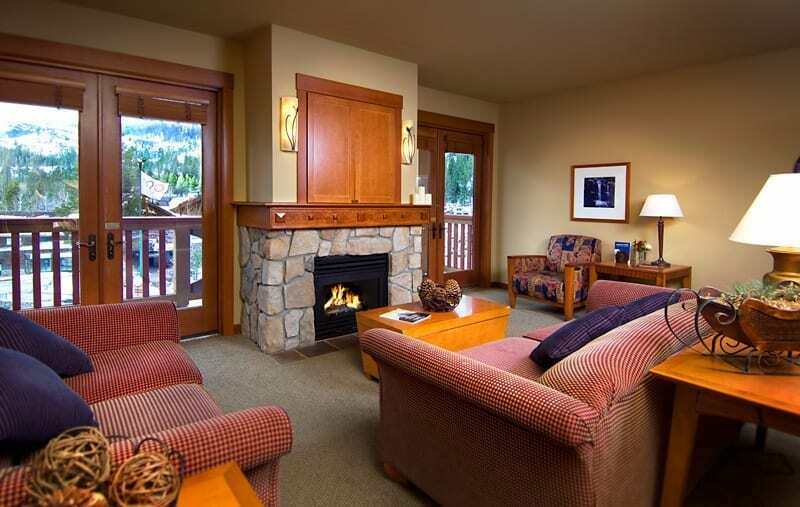 With granite countertops and natural wood accents, find the perfect place to relax next to a cozy stone hearth fireplace. 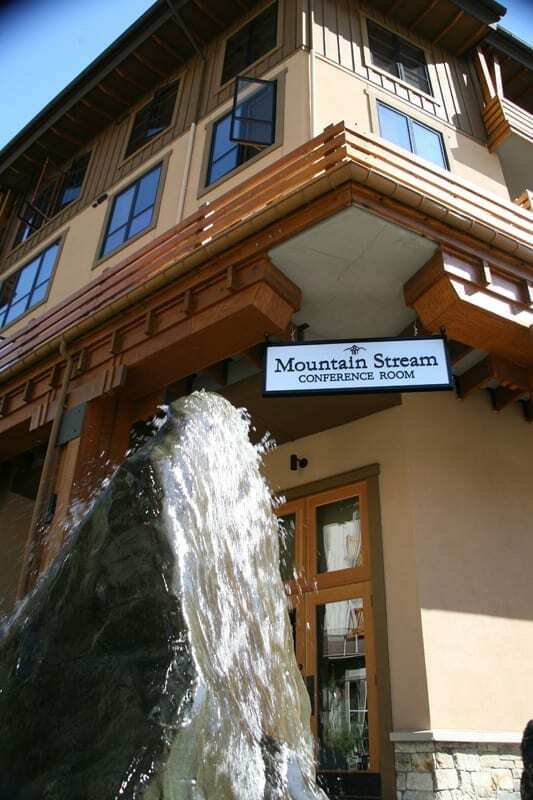 World-class amenities and services ensure you will never have to look far for anything. 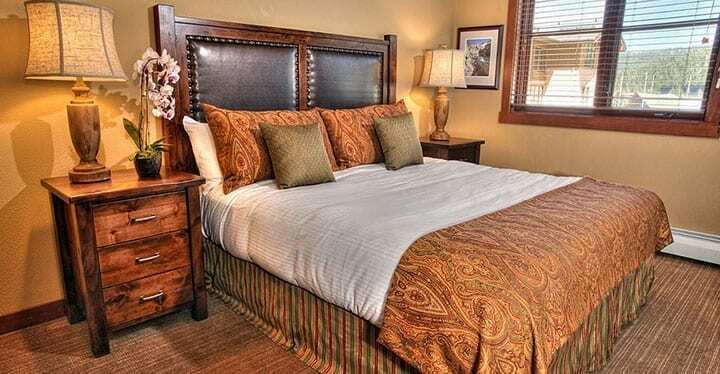 The Village was designed to anticipate your every need. 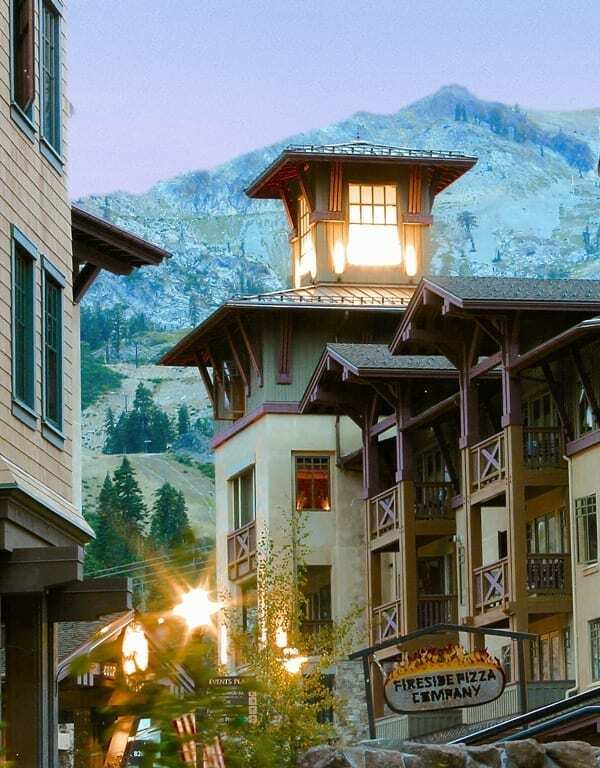 Stone walkways flow through the center of a European-style village with an array of shops, boutiques, restaurants, cafés and entertainment venues. 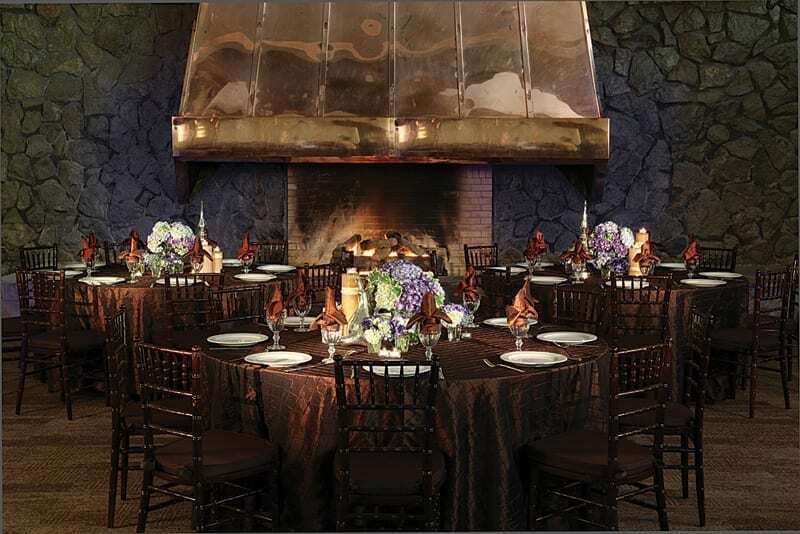 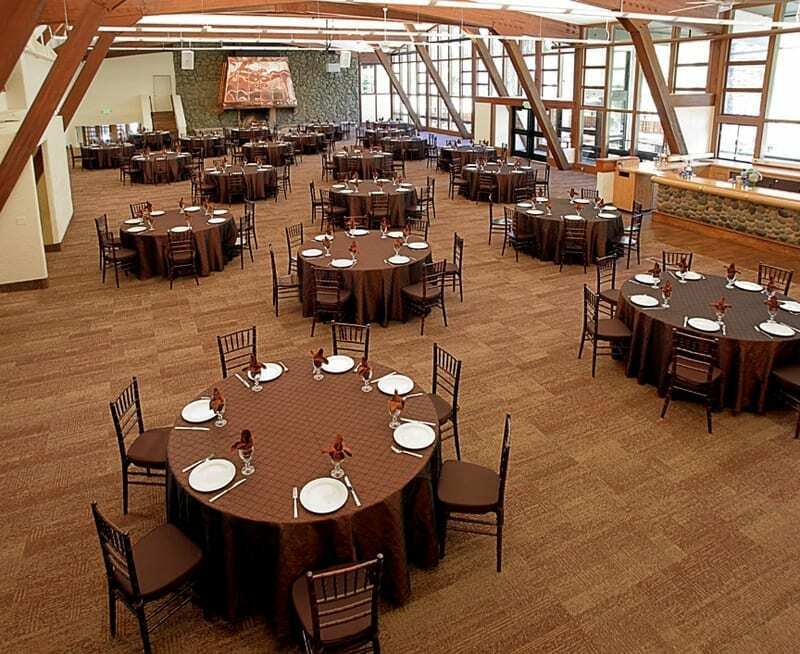 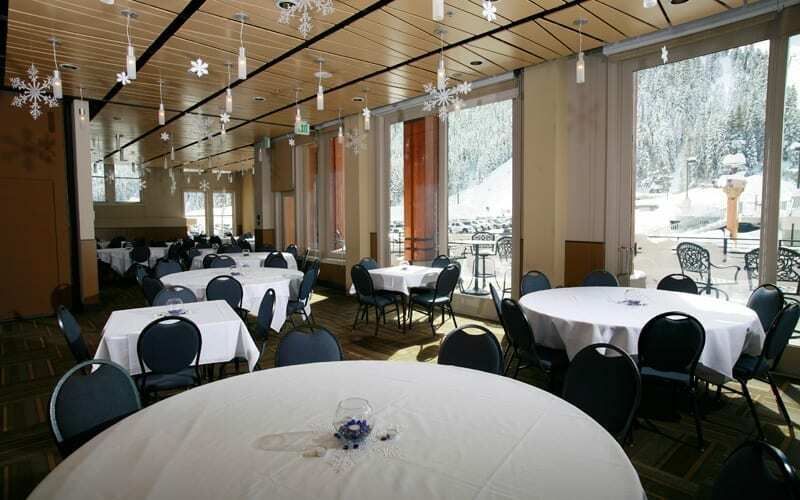 40,000 square feet of customized space can hold up to 900 people or we can provide a more intimate atmosphere for smaller groups. 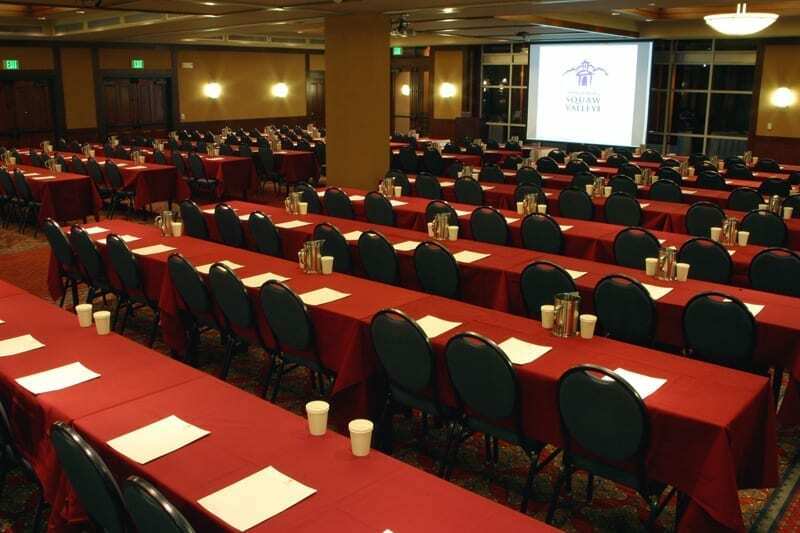 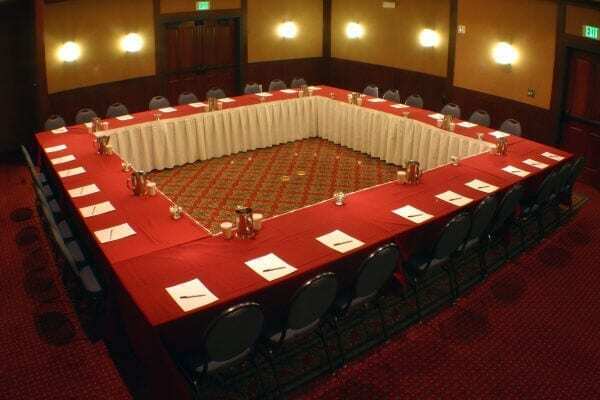 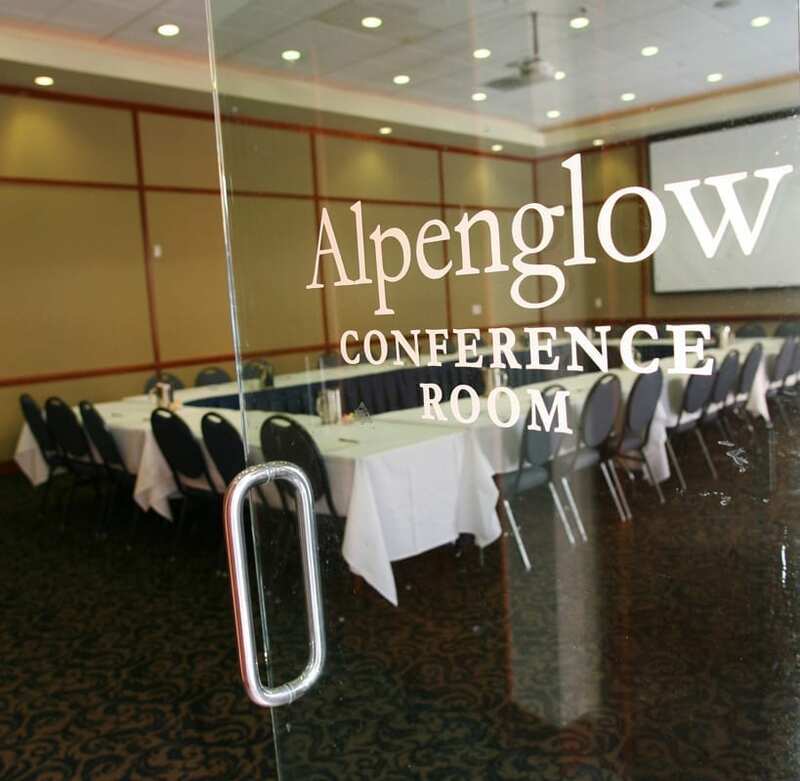 Our meeting facilities feature the latest technology with a wide variety of venues from spacious conference facilities to scenic spaces. 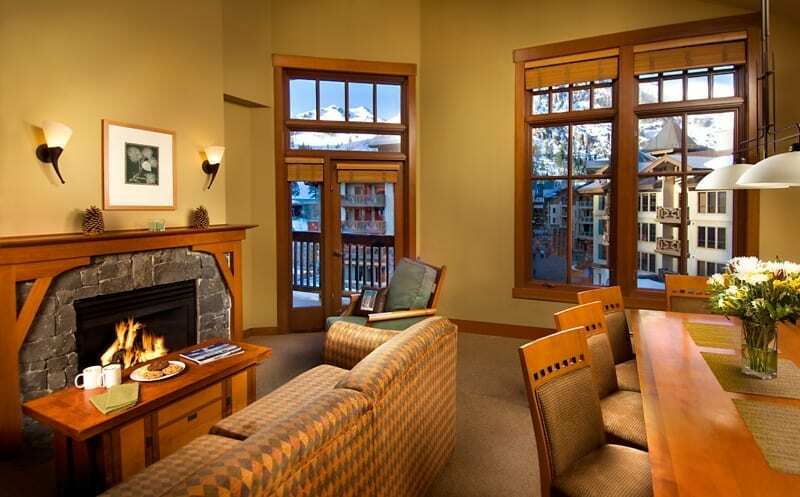 190 rooms featuring one, two and three bedroom slopeside suites, each with a bathroom for every bedroom, stone hearth fireplaces, gourmet kitchens, private balconies and complimentary wireless Internet.